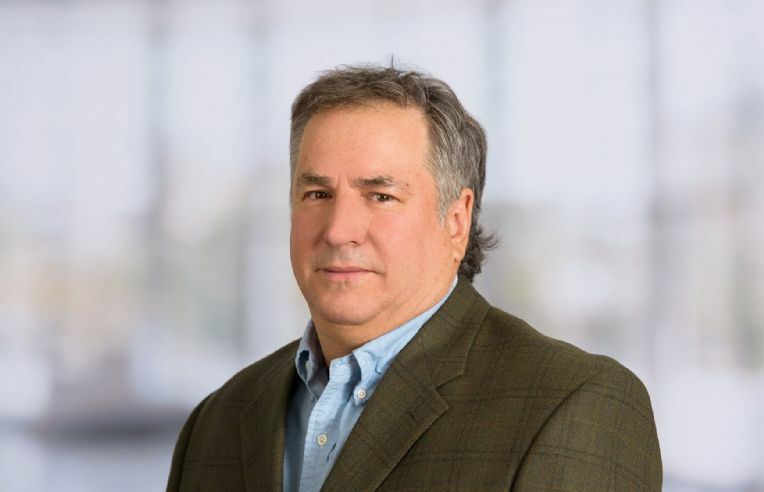 Jeff brings over 25 years of development, project and construction management experience to his position, and is responsible for overseeing Savills San Francisco Bay Area project management and consulting services. Jeff’s skill set encompasses all aspects of the project process including site evaluations, due diligence, entitlements and the design and construction of shell, rehab and retrofit projects, as well as all types of tenant and capital improvement work. Prior to joining Savills, Jeff was vice president and partner of ExTerra Realty Partners. In this position, Jeff managed, directed and prosecuted work on all aspects of the company’s development projects locally, regionally and nationally including work on due diligence, entitlements, design, construction and leasing. He has also has held senior development and project management positions within CBRE, Koll Development Company, Catellus and Lincoln Property Company (now Legacy Partners Commercial). During his career, Jeff has successfully delivered more than 27 million square feet of Class A office, industrial, R&D and distribution facilities locally and nationwide. Jeff has been a participant leader in both Habitat for Humanity and the Marin Humane Society’s SHARE program, and, over the past sixteen (16) years, has regularly participated in animal-assisted therapy work within local hospitals and libraries. Jeff holds both a California General Contractor’s and a Real Estate Broker’s license.